Pure white silica sands occur in dune systems, beach ridges, and tidal deltas along the coastline of Cape York Peninsula, Cape Clinton (north of Rockhampton), and in southern Queensland from the Gold Coast to Bundaberg (Sawers and Cooper, 1985). 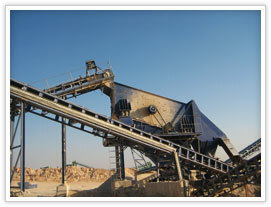 Several of these are mined, and the total reserves of silica sand are described as extremely large. The Vibrating screen is widely used for grading and screening materials in the following fields: silica sand quarry, building materials crushing line, water conservancy and hydropower, transportation, chemical industry, smelting and so on. 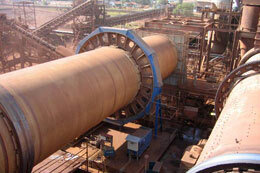 The Vibrating Screen is of many layers and high efficiency. The vibratory screen adopts the barrel type of eccentric shaft vibration exciter and eccentric block to adjust the swing. 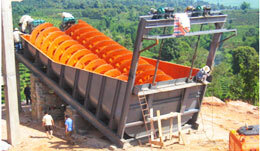 The vibrating screen is of the flowing characteristics, the screening line is long and specification of materials screened is various, and the screen is also of reliable structure, strong exciting force, high screening efficiency, low vibrating noise, long durability, convenient maintenance, safe operation, etc.